§ January 10, 6:00–11:00 p.m.: Bronx schools may be affected. § January 11-12, 7:00 p.m. Friday - 1:00 p.m. Saturday: Bronx Central Offices and schools will not have internet or network access. § January 17, 6:00–11:00 p.m.: Brooklyn schools may be affected. 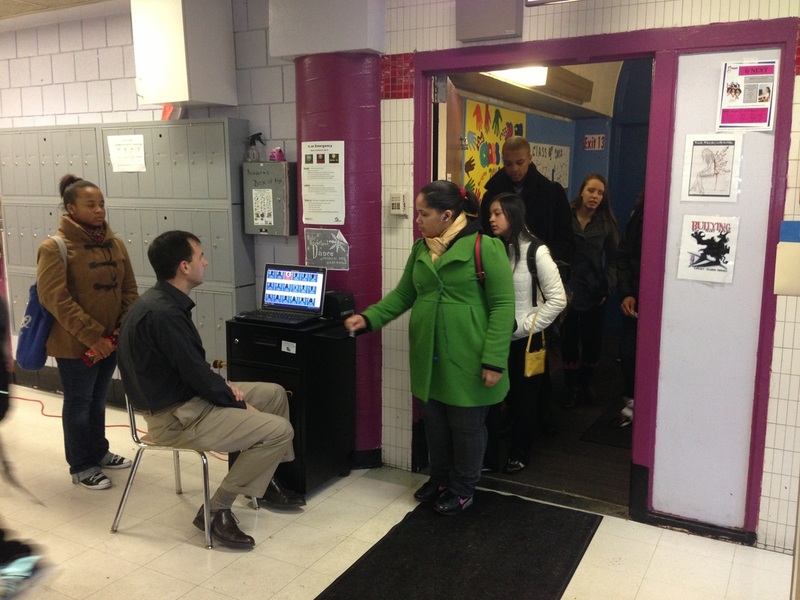 For questions, contact the NYCDOE Service Desk online or call 718-935-5100. The library will be unavailable on Tuesday January 16th from 1:00 p.m - 3:00 p.m. Please look at this memo and calendar from NYSED that outlines the elementary and intermediate level testing schedule for the 2013-14 school year. You should review and consider this information when planning for next school year. In order to make up instructional days lost as a result of Hurricane Sandy, the last three days of February Recess, February 20, 21, and 22 will become full instructional days, and June 4 will also be a full day of instruction; access revised 2012-13 Student Attendance and School Year calendars. For information regarding the implementation of this agreement for school-based staff, review this memorandum. The Leaders in Education Apprenticeship Program (LEAP) is a principal development program designed collaboratively with the NYCDOE and the NYC Leadership Academy. This 12-month program prepares aspiring school leaders for future roles as principals. See the LEAP website for more information about the 2013-14 program. Applications are due January 25; please inform your staff about this opportunity. For questions, contact LEAP@schools.nyc.gov or 212-374-2534. Please be advised that parents cannot just “sit in” on a class without a letter generated from the office and approved by the Principal.